Market Forces has today alerted the Securities and Information Exchange Board of India to a significant material risk to the Adani Group, which the company has failed to disclose to the market. Coal from Adani Group’s proposed $7.1 billion, 60 megatonne per annum Carmichael coal mine and export operation in Queensland, Australia, will not meet the Indian government’s coal quality specifications for imported coal. On February 5, 2013, the Indian Ministry of Environment and Forests issued a directive that new Ultra Mega Thermal Power Projects (UMPPs) would only be permitted to operate on imported coal if that coal had an ash content of 12% or less. Adani plans to produce coal from its Carmichael project “with a target ash of 25 per cent,” according to its Environmental Impact Statement to the Australian Government — more than twice the mandated maximum. Adani will therefore be unable to import its own coal into India for combustion in future Ultra Mega Thermal Power Plants. In the two months that have elapsed since the Ministerial directive was issued, Adani has failed to alert investors to this significant material risk. 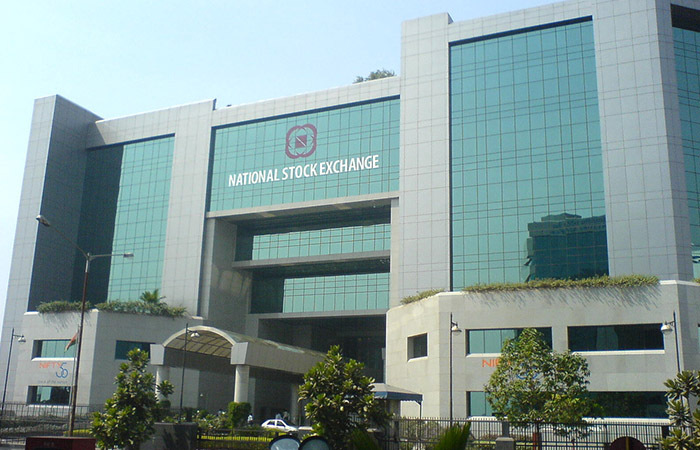 Market Forces has requested that SEBI raise the issue of Adani’s failure of disclosure with the company and ensure that an acknowledgement of the material risk resultant from the Ministry of Environment directive is placed on the record of both the Bombay Stock Exchange and National Stock Exchange of India.